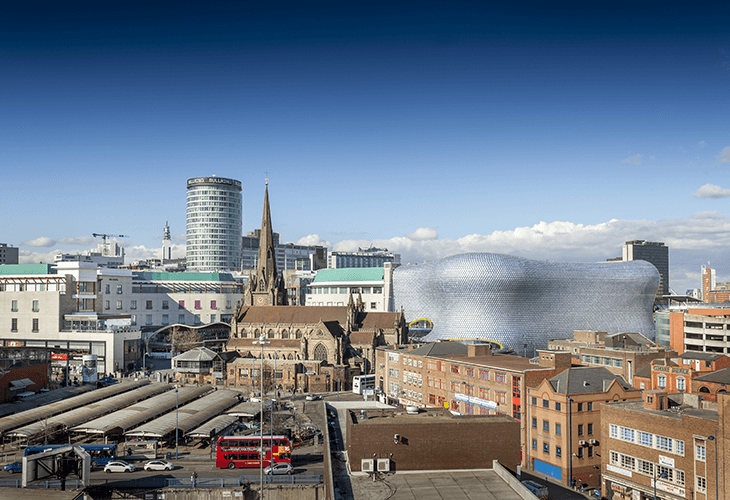 Just two months on from launching its latest NHS partnership, patients in the Birmingham area are rushing to sign up to digital health provision available through Push Doctor. 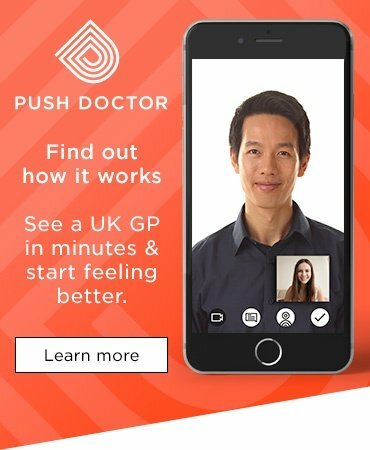 Push Doctor announced in January it had agreed a deal with the Urban Health and I3 primary care networks – covering 13 practices and 88,000 patients – allowing them to make a digital appointment with an online GP to help them get seen more quickly. The pilot at Halcyon Medical surgery in Central Birmingham has been a roaring success, with 34% of the practice’s 11,000 patients signing up for online access. This far exceeds wider national take-up, with survey Push Doctor conducted in Q4 2018 showing that just 2% of people had consulted online via an NHS practice, with the proportion rising to 3% for private practices. After training sessions in December and an initial period where on-call GPs triaged bookings, direct bookings through receptionists were introduced in January and a variety of conditions have been treated since, including gastroenteritis, ulcerative colitis and haematuria. Matthew Nye, Medical Director at Halycon Medical, said: “When we first partnered with Push Doctor, our aim was to improve the level of patient care by improving access through more convenient appointments that fitted around their busy schedules. It was also important to us as a practice that there was no extra administration involved so the partnership could benefit our doctors as well as our patients. “We are therefore thrilled that both of these objectives are being fulfilled. There is a high quality of written records, most cases have not required repeat consultations and follow-up actions such as referral, blood tests and prescriptions have been completed without delay. This pilot is helping us understand the use case, demand and access needs of different groups. 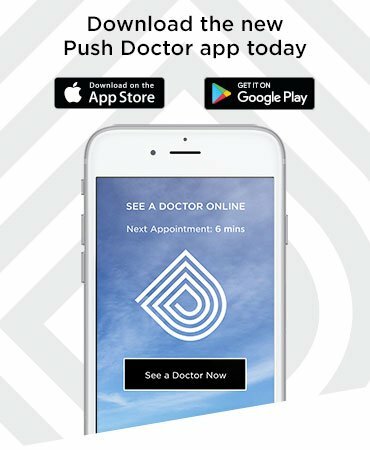 Wais Shaifta, Chief Executive of Push Doctor, added: “We want digital health to be part of this country’s healthcare fabric, so making it available through the NHS is the fastest way to achieve this. It gives patients more control over their health, it reduces the burden on doctors and their practice teams and aligns with the Government’s ambitions to make better use of technology in healthcare. In addition to its partnership with Urban Health and I3, Push Doctor has also partnered with super-practice Modality, a deal announced in September which covers surgeries in Yorkshire, the Midlands, London and the South East.